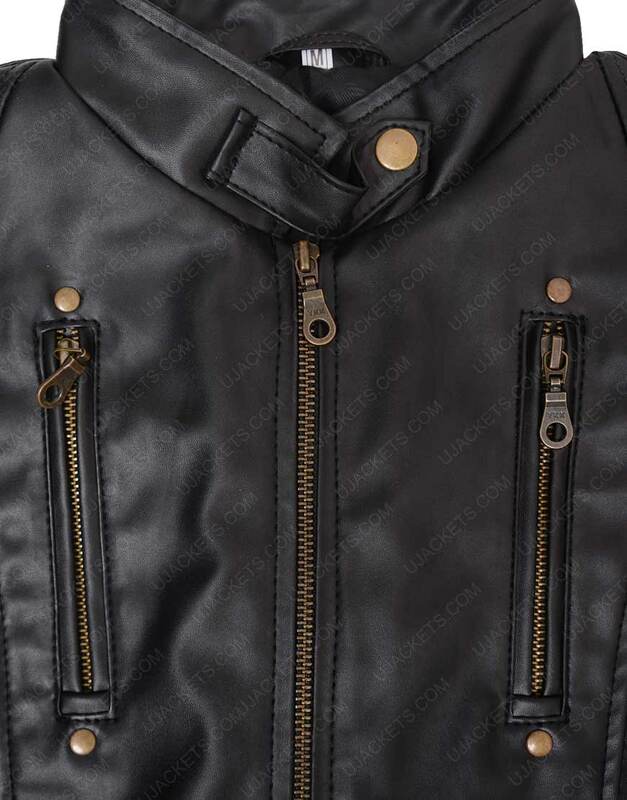 Give entrancing smart presence to your style with the creatively manufactured Carrie Mathison Jacket which is uniquely fashioned with the intrigued robust designing for those female enthusiasts who wants to glare up their persona with the dominant appearance. The outfit is purely made with the genuine leather material and is confined with the fine viscose lining for supple feeling. 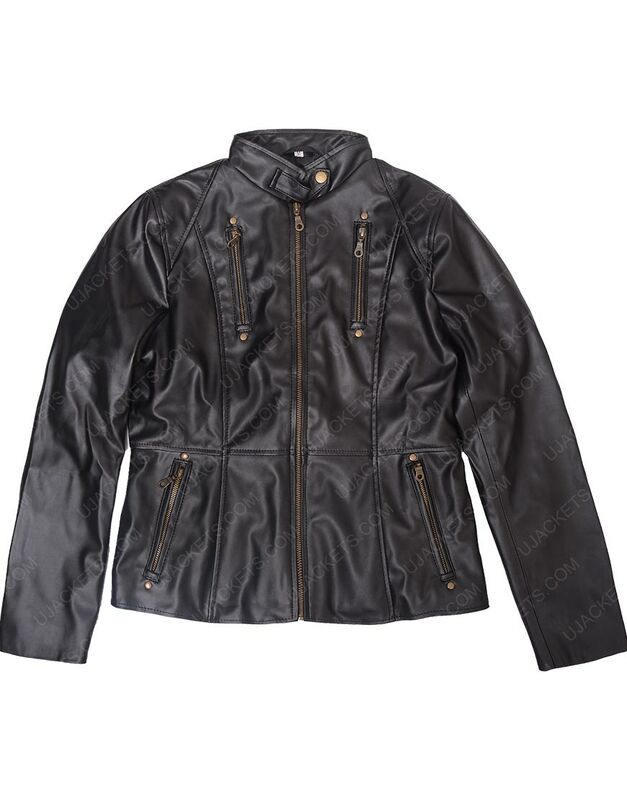 This Carrie Mathison Leather Jacket has been made with the trendy snap tab collar on its top, along with nifty full zipper corsage for smart emulation. 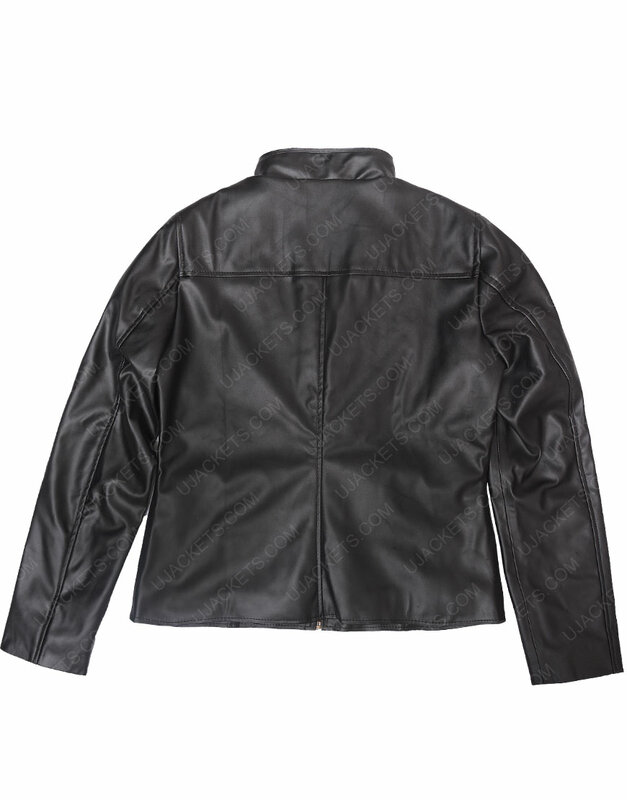 It is available in black color with fine stitching formation. Great outfit for all ocassions What i always look in an outfit before making the purchase is its tailoring and crafting, and i could say well about this outfit that its crafty fabrication suits adequate for bold styling. 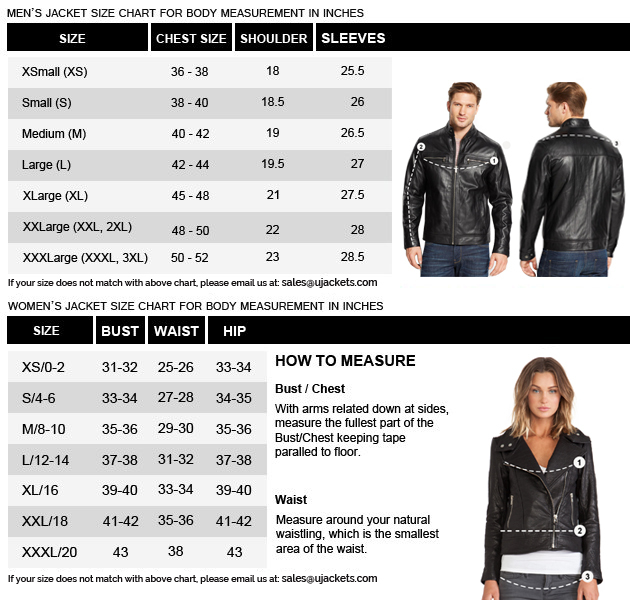 That is why i quickly made an order for this apparel just because of its flawless leather fabrication.